Cesar Hallmark serves as an Executive Creative Contributor to Leath Group, LLC—a dynamic curriculum development and intellectual property greenhouse that grows leaders and shapes cultures. Cesar’s domain expertise ranges from typefaces and color palettes to photo shoots, organizational identity, and layout design. 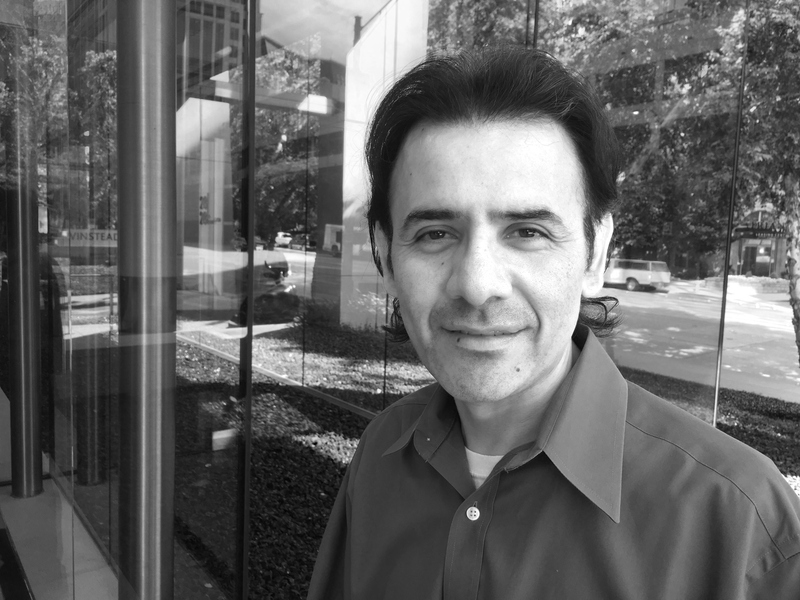 Serving as both a hands-on practitioner and director of others’ work since 1990, Cesar’s artistic eye, interests, and capabilities have led him through several disciplines over the years, including corporate and brand packaging, retail, and web. Prior experiences have included the entrepreneurships of Huge Image Design Studio and Hallmark Levy Smith Marketing Services. In 2003, Cesar created the first secondary graphic design to have ever been put on an American Airlines airplane. It was for Make-A-Wish Foundation. Clients, many of whom are large firms, and several of whom are Fortune 500 companies include Yum! Brands, Inc., Kimberly-Clark, Taco Bueno, Pizza Hut, Inc., Make-A-Wish Foundation, ACE Cash Express, Baylor Medical Center, Denny’s (DFL, LLC), and many more. A graduate of the University of Arkansas, Cesar received his Bachelor of Business in Marketing.